​a new food truck in fort Collins! 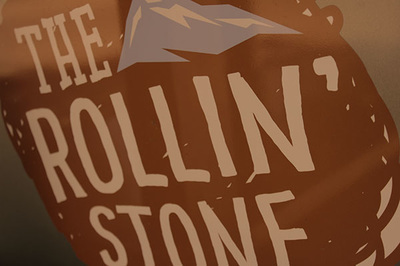 The Rollin' Stone Wood Fired Pizzeria food truck in Fort Collins offers Artisan Wood Fired Pizza! 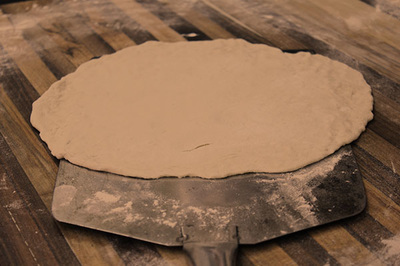 We stay true to pizza's Italian roots by sourcing top quality flour from Naples, Italy. We make our dough and sauces from scratch each day, and offer traditional toppings as well as daily specials. 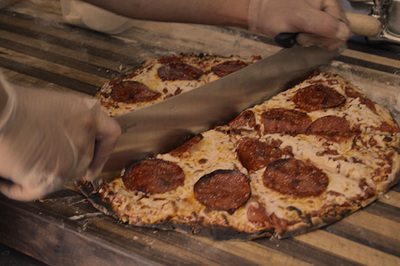 Our pizzas are cooked in our wood-burning stove for a crisp, wonderfully fresh taste. Find us outside one of your favorite Fort Collins breweries! A perfect complement to your local craft brew. 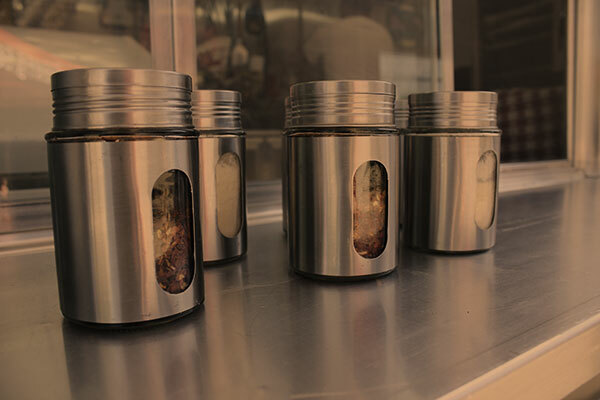 ​we source all of our wood locally!